When a nine year old considers the Earth and nature, the idea that the Earth’s natural materials – sticks, seeds, dirt – can be used to create art does not typically come to mind. Yet a stick can make an excellent pen when dipped in the right liquid, and acorns can be fashioned into a necklace with a few supplemental materials. This idea that natural items can be valuable and fun art materials is what spurred Ms. Jones, an art teacher at a San Mateo County elementary school, to introduce her students to clay, which she considers to be “one of Earth’s most amazing and versatile natural materials.” She was faced, however, with the question of how to provide enough clay necessary to spark the sculptor’s soul in 492 students; she could not collect hundreds of pounds of clay from its natural source, the ground, without running into a few problems. This is where we come in. Ms. Jones instead requested funds from PVF to purchase art supplies through our Arts Resource Grant Program. 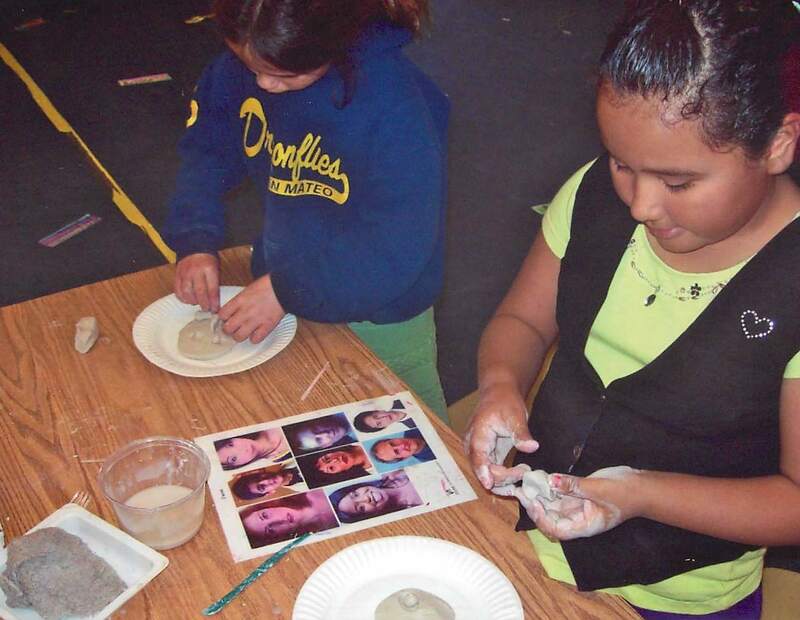 Once awarded the grant, she acquired 250 pounds of wet clay from Clay Planet in Santa Clara, which was enough for each of her 492 students to create a small sculpture and exercise their imaginative minds. Expressing one’s creativity through art is vital for youth to develop as engaged and critical thinkers. In this spirit, PVF has established the Arts Resource Grant Program with funding from the Westly Foundation, one of our many teacher grant programs designed to support local public school teachers. 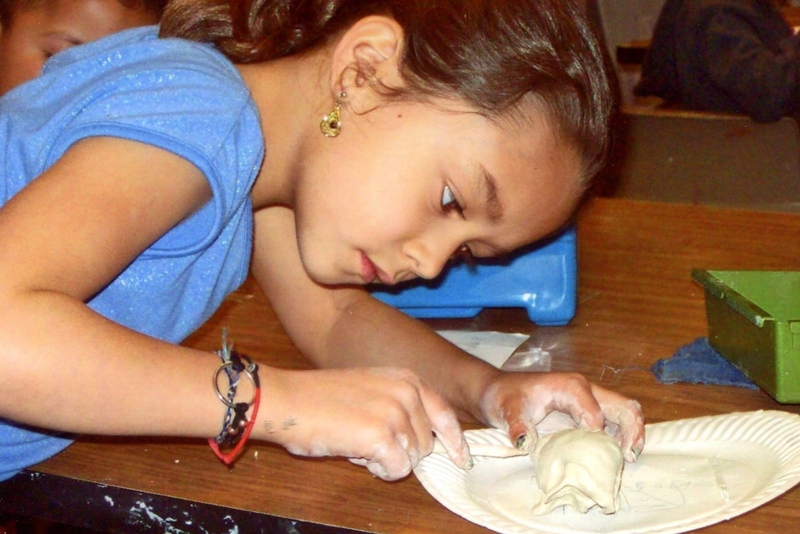 This program provides grants of up to $500 to K-8 teachers in select* Southern San Mateo/Northern Santa Clara County Districts school districts to be used to enhance classroom and after-school art programs. Teachers can request myriad items, ranging from art supplies and musical instruments to visiting artists, professional development and a trip to the ballet or the theater. Results like these in which a simple natural ingredient can be transformative to a young person’s creative mind are why we support all forms of education, especially the arts. The Westly Foundation’s support for the Arts Resource Program ensures that arts education is encouraged in Mid-Peninsula low-income public schools. This entry was posted in Uncategorized and tagged art, education, program grants, San Mateo County, Santa Clara County. Bookmark the permalink.